If you are looking for the resources from a training workshop you attended please click on the date of the workshop to access them. Sophia on “David is an exceptional trainer. His Making the Business Case is worth the time investment. 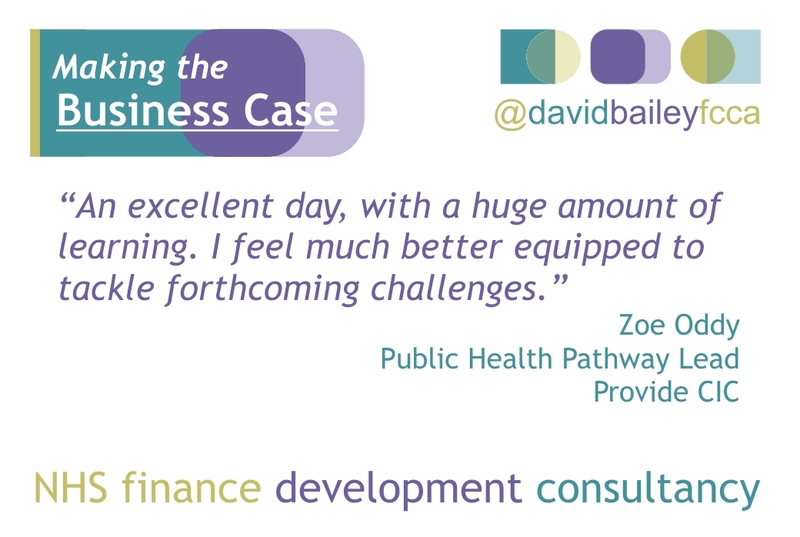 He is logical, convincing, authentic and an expert in the subject.” – Making the Business Case – NottinghamThank you David again for the training on Making the Business Case - I have will be distributing my learning to our team to use in future Business Case Development. It was a fantastic day! 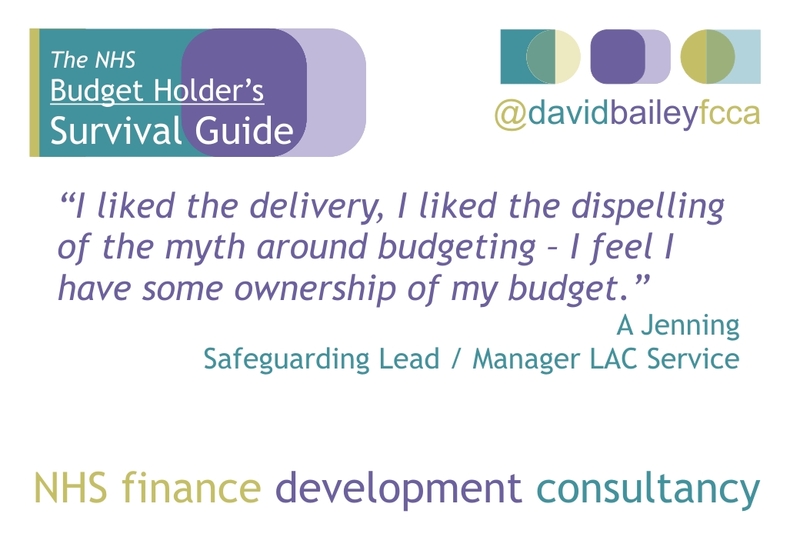 Jeff on The Budget Holder’s Survival GuideGreat course in Derby. I go to a lot of these sorts of training sessions. This session wasn't remotely dry despite the subject matter. Kept us engaged and interested throughout. Very informative, very well facilitated. Will be recommending to others. Suzanne Taylor on “Yet another excellent course. Very informative and practical.” – Making the Business Case – CambridgeNHS budget holders guide, delivered in an easy to understand way, with humour thrown in for good measure. 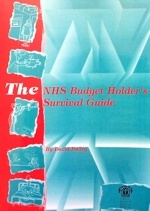 Carole on The NHS Budget Holder’s Survival Guide – BookDear David Is there an updated version of the NHS Budget Holders Survival guide? The only version I can find was published in 2002 ( Amazon). Mohamed Amin on “Yet another excellent course. Very informative and practical.” – Making the Business Case – CambridgeDear David, Thank you for yet another thought stimulating course. I was very impressed by your approach on the course last year, hence attended again. Your analytical skills and the way you teach them are highly appreciated. I have never ever been taught (including on my MBA), how to do a SWOT analysis in the way you taught us on the course. Onika Patrick-Redhead on “Yet another excellent course. 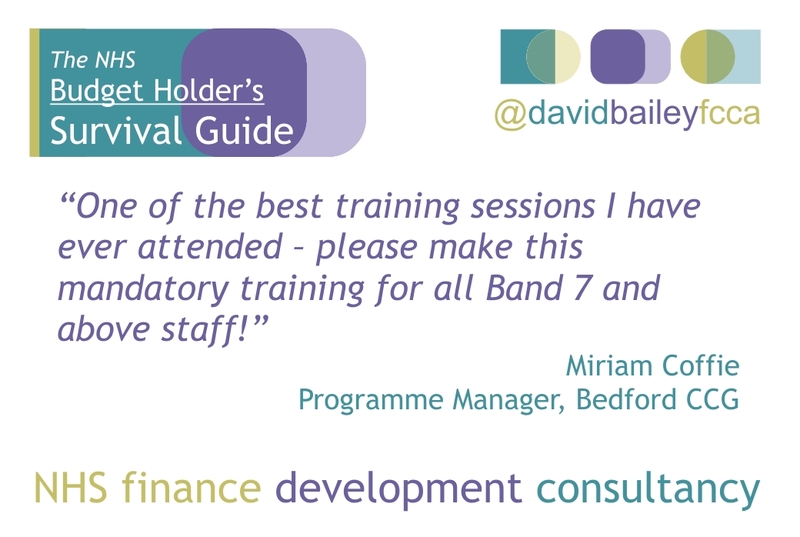 Very informative and practical.” – Making the Business Case – CambridgeNot only did I value the course I felt that David really connected and delivered a fantastic session, it was detailed and informative. I would recommend his course. Step by step on how to do an efficient business case. Every budget holder’s essential companion.